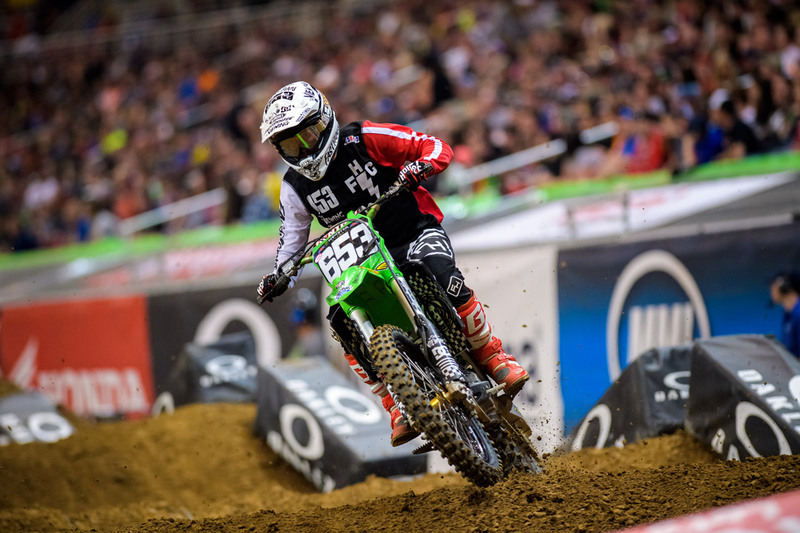 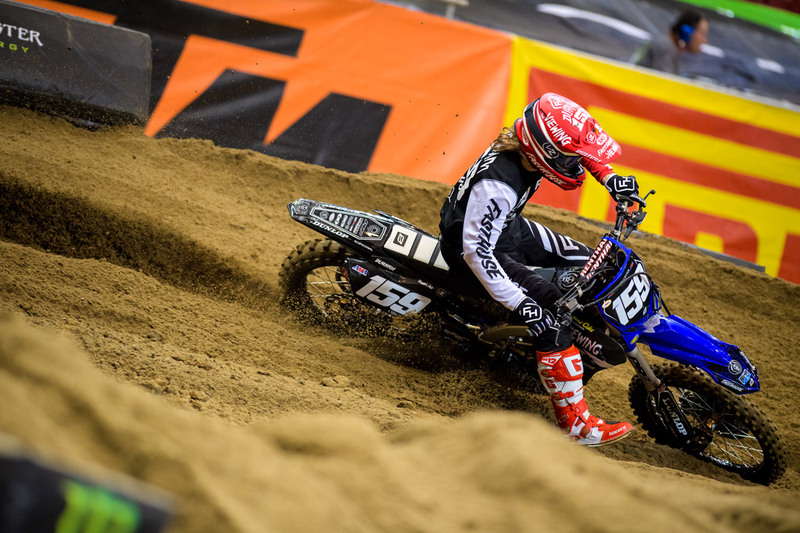 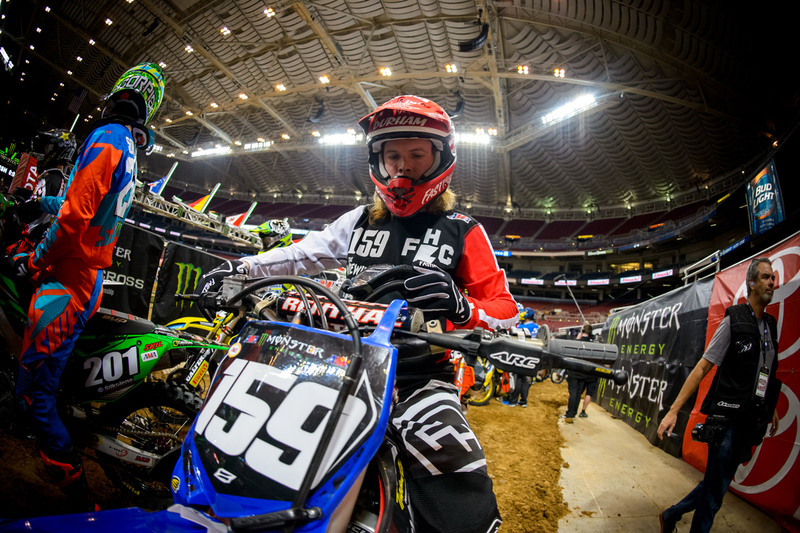 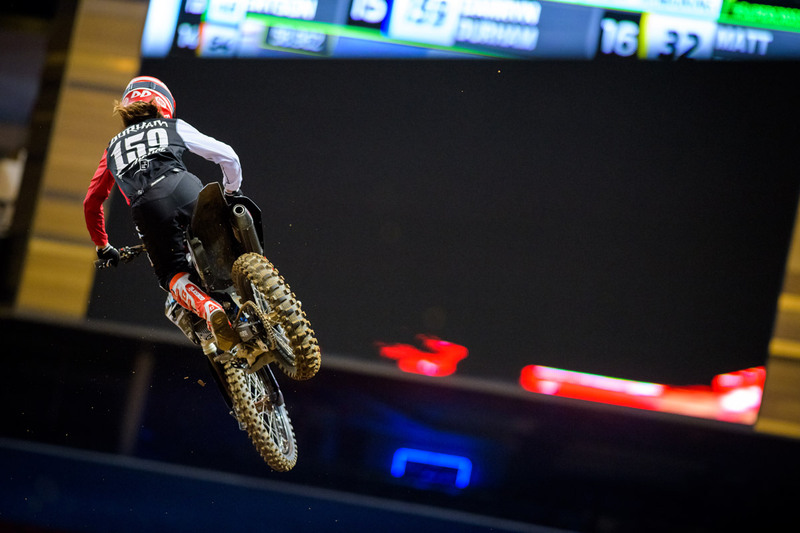 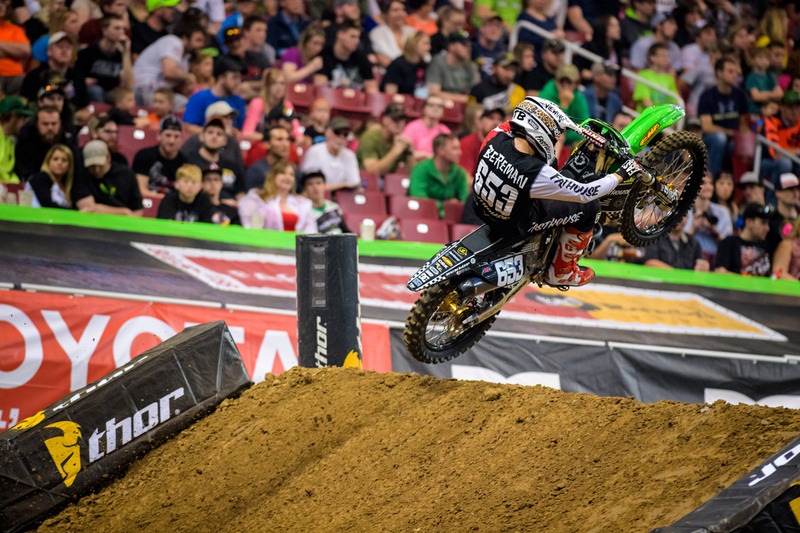 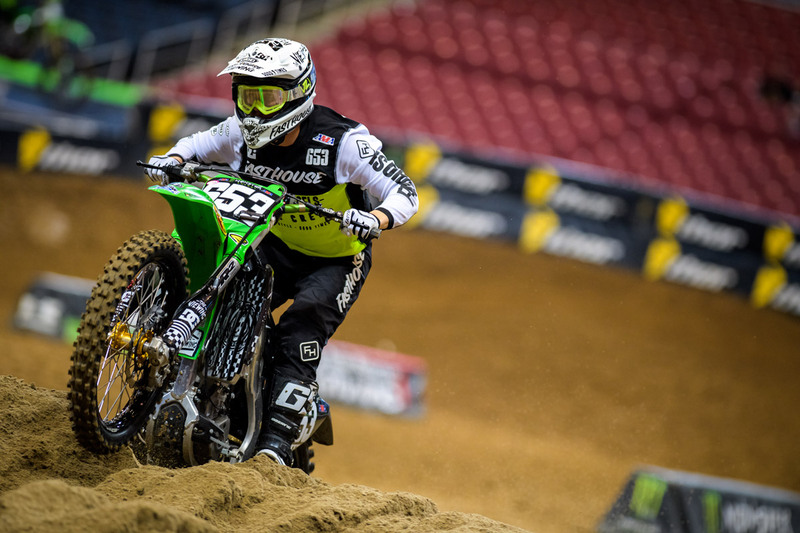 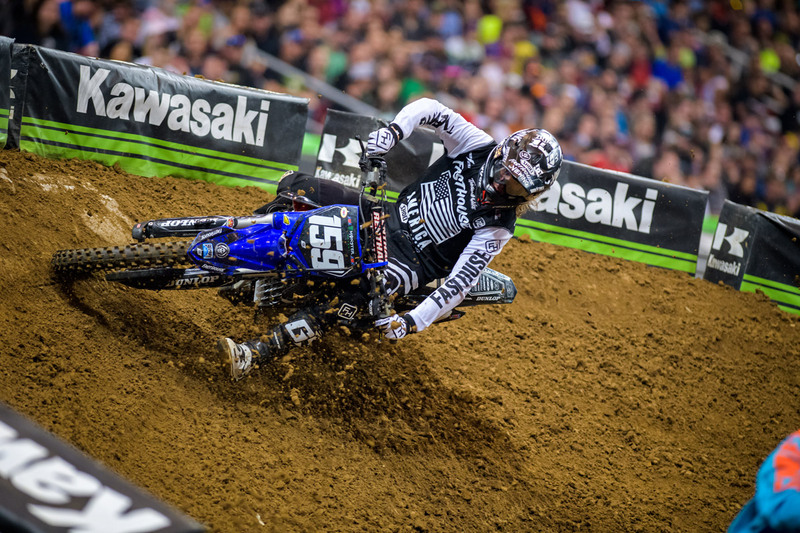 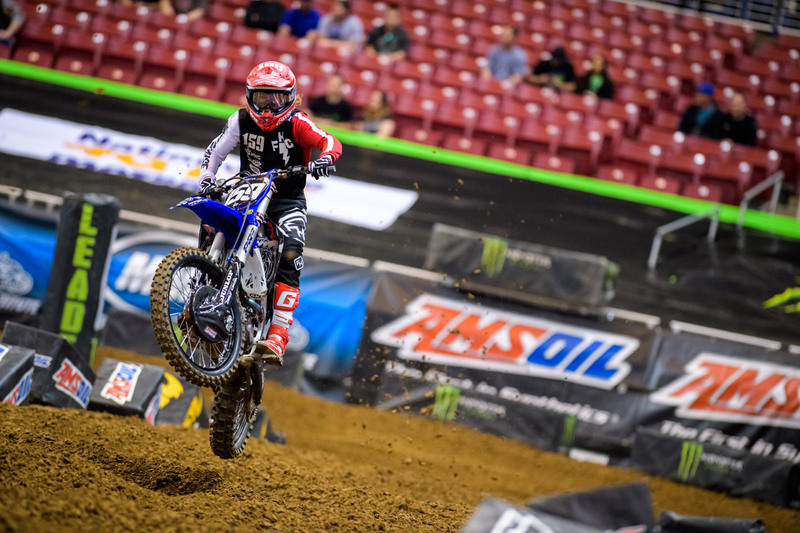 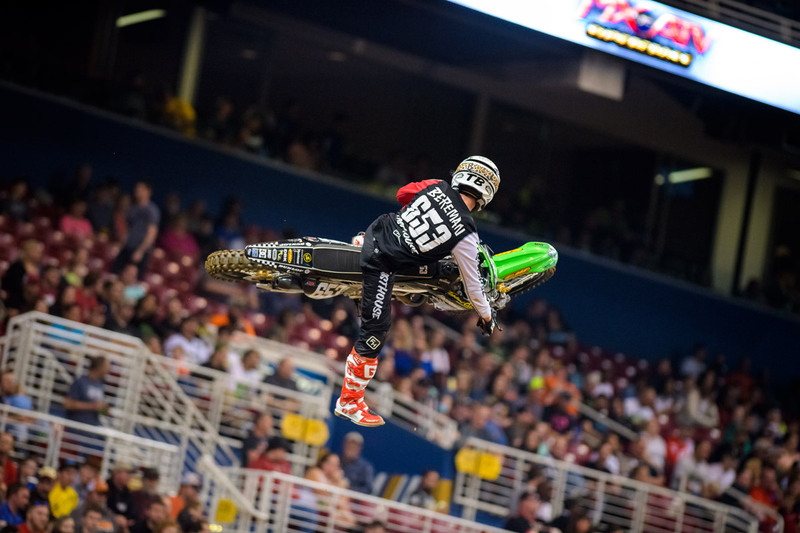 Darryn Durham and Tyler Bereman return this week in episode six of the East Coast Is Toast Tour, featuring action from the St. Louis round of the Monster Energy AMA Supercross Series. 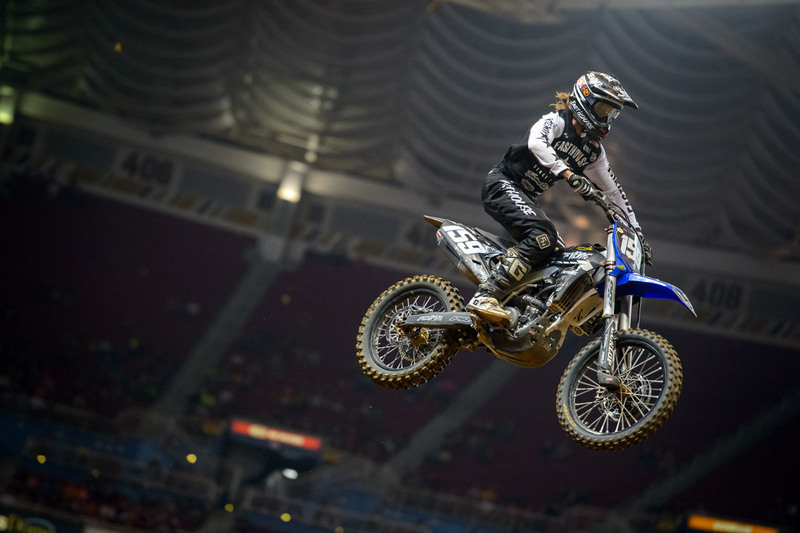 In addition to the race, the duo made a pit stop at Freestyle motocross icon Mad Mike Jones' house to hit some ramps and let off some steam following the race. 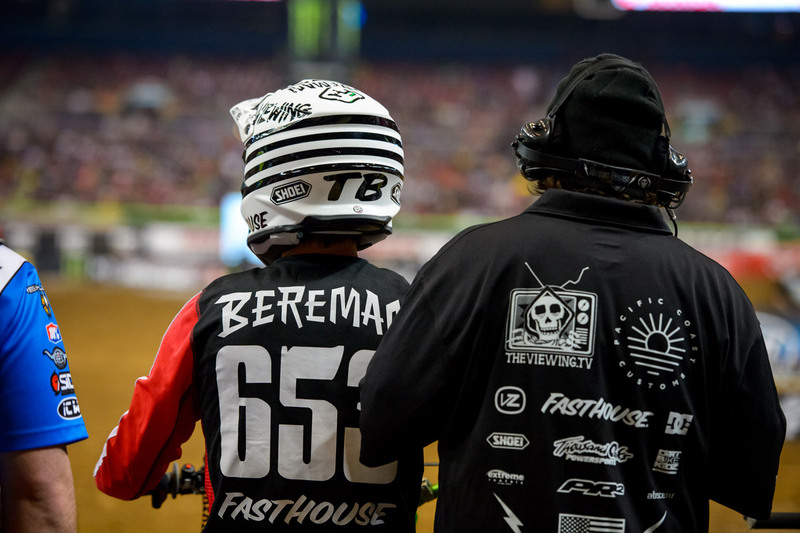 The next round of the series kicks off tomorrow in Massachusetts, so be sure to check back next week for episode seven of the series to find out how things went down.